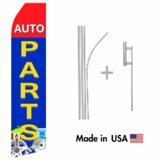 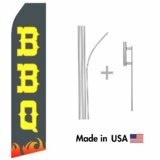 BBQ Econo Flag | 16ft Aluminum Advertising Swooper Flag Kit with Har.. 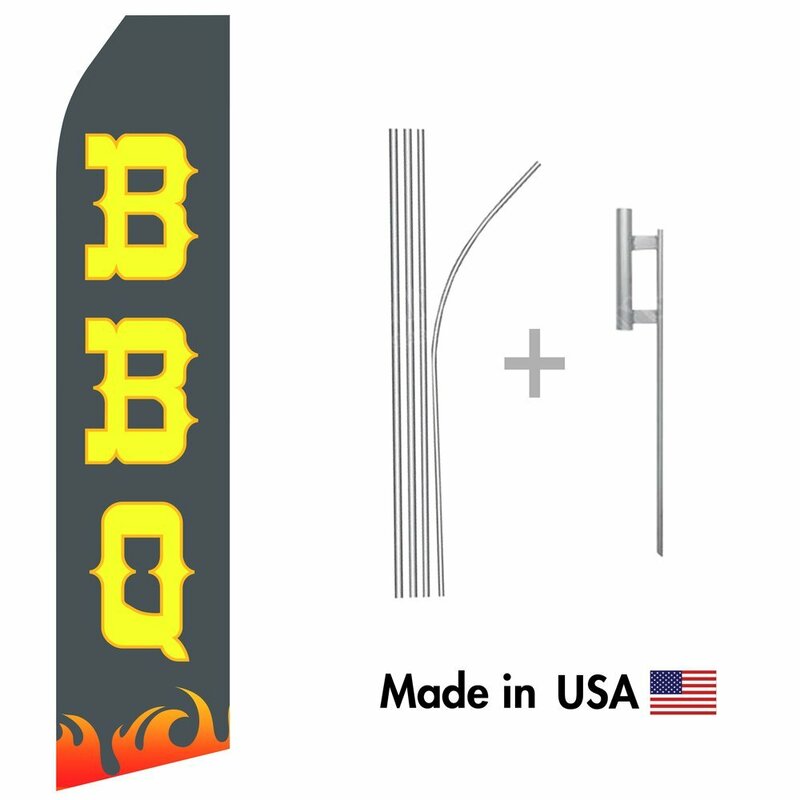 Advertise your restaurant's BBQ with this vibrant swooper flag! 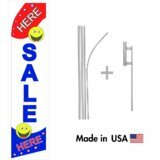 welcome Flag With Retro Style Rose Flowers Garden Flag Decorative Flag - 28"x40"